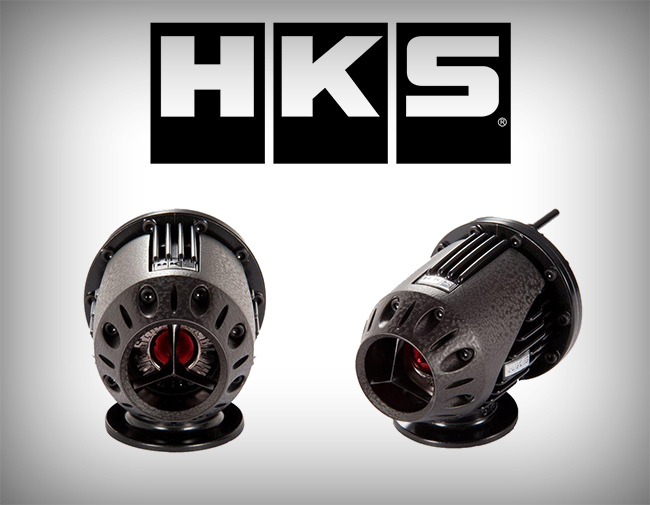 The HKS Super Sequential Blow-Off Valve has always been one of the favorites among enthusiasts. The triple-fin design creates that unique sound that many enthusiasts love when lifting off the throttle. With the unique sequential valve structure and differential pressure control system, the SQV ensures stable operation at any boost level. 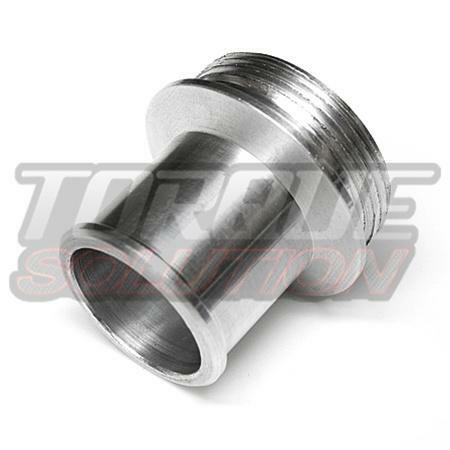 Now with the new gunmetal finish, you can make your engine bay look as good as it performs. Get this limited edition Gunmetal SSQV while you can! Once they’re gone, they’re gone!